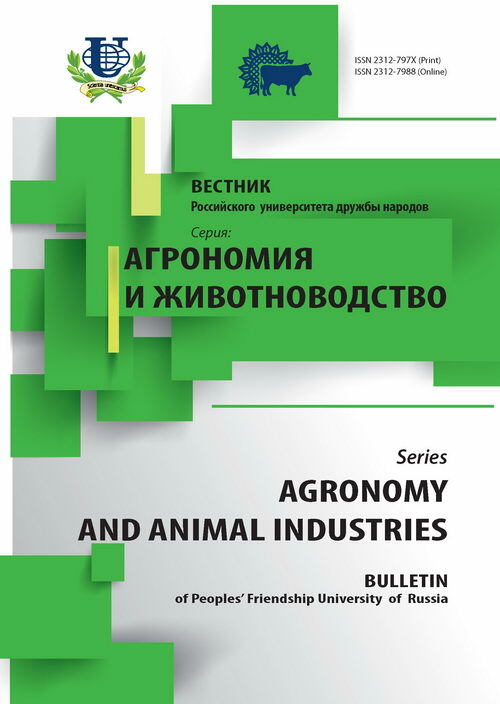 Authors: Seryogin I.G., Mikhaleva L.P., Eremin G.E., Mihaliov P.V. 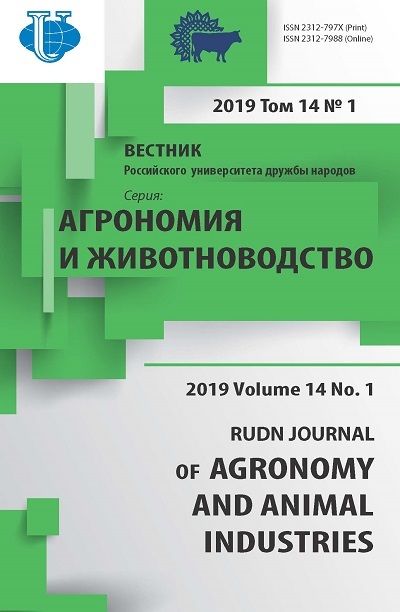 The article presents information on the comparative evaluation of methods for detecting coliforms and E. coli in poultry meat using modern methods for detecting coliforms and E. coli , determined detection efficiency of microorganisms on different nutrient media both domestic and imported. poultry, comparative evaluation, coliform bacteria, microbial contamination, research methods, culture media, methods of detection, analysis scheme. Copyright (c) 2014 Серёгин И.Г., Михалева Л.П., Еремин Г.Е., Михалев П.В.